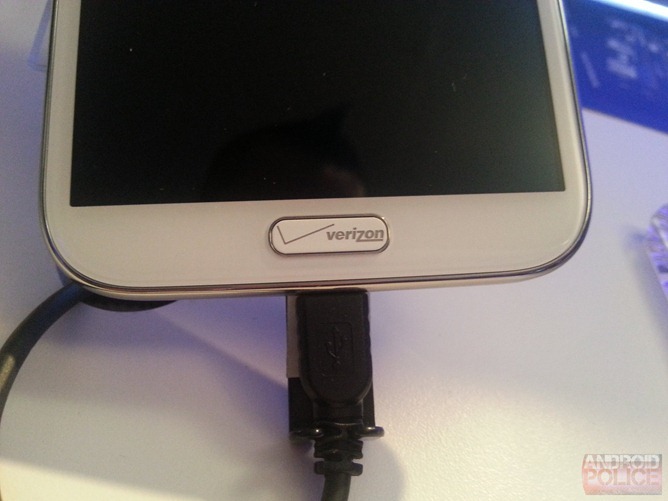 [Updated] Verizon, Why Did You Stick Your Crappy Logo On The Galaxy Note II's Home Button? 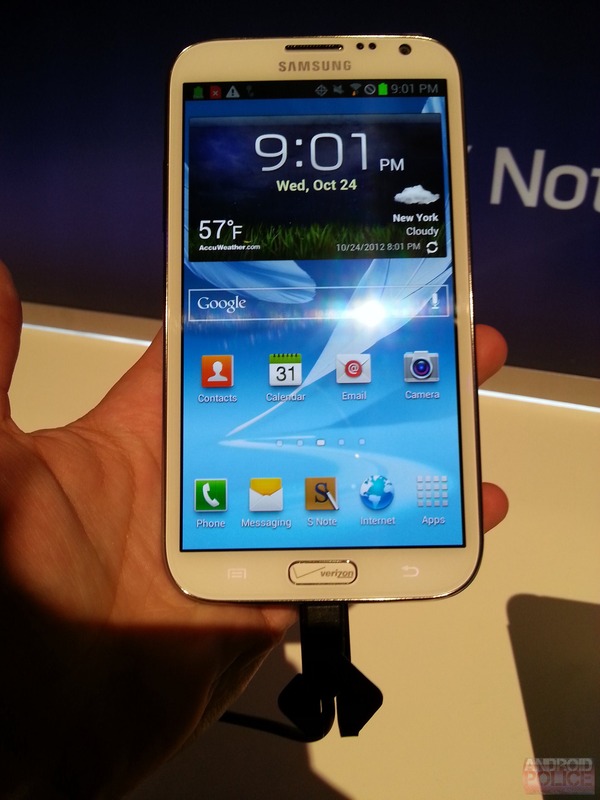 Back at the beginning of September, we got our first glimpse of the Note II on Verizon... and it had a branded home button. Initial thoughts after seeing this were unanimously along the lines of "eww" and "omg why." We all hoped it was some stupid thing they tried while the device was in testing. 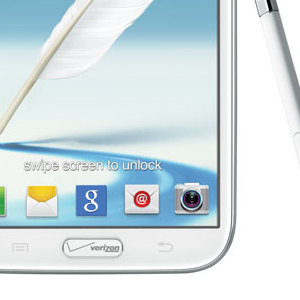 Samsung just released some press shots of the Verizon Note II variant, complete with the absurd home button branding. Dear God, why? It's atrocious. One of these things does not belong. 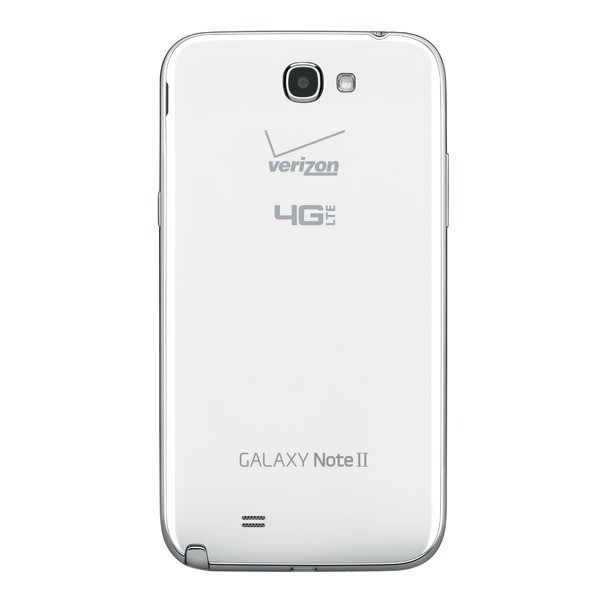 As if throwing the logo on the front of the device wasn't enough, Big Red is so arrogant that it felt the need to stamp a huge "Verizon 4G LTE" logo on the back, too! 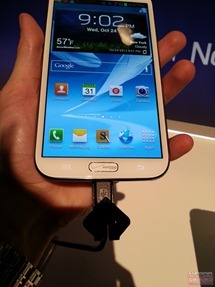 Not that we mind carrier branding on the back of devices - that's become commonplace. And honestly, it doesn't look bad. 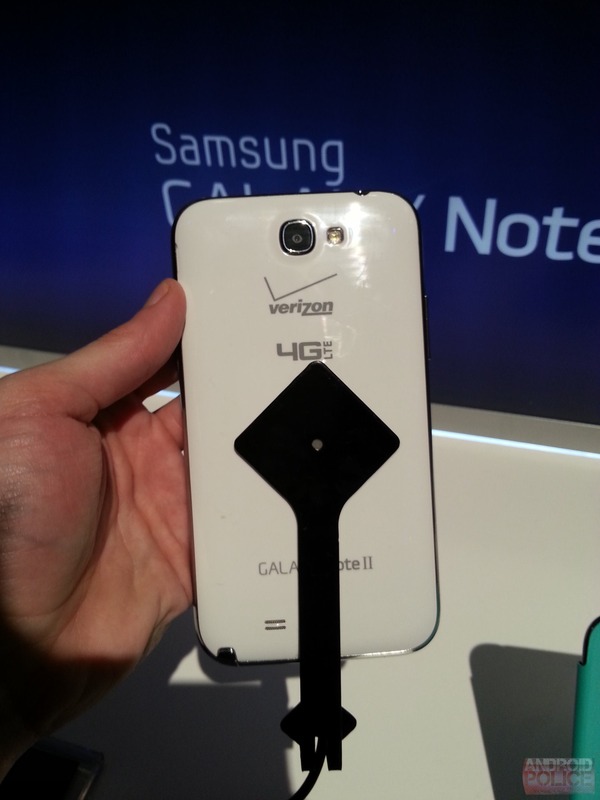 The home button, though? I just can't wrap my head around this. 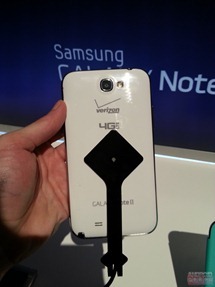 Sure, there will be way to cover and/or remove it, but that's not the point. The point is it shouldn't be there in the first place. 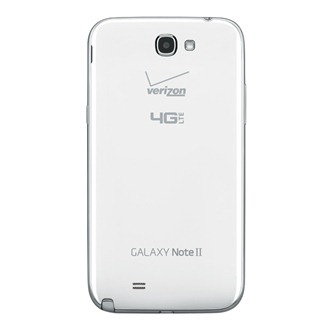 Now, we have to know - potential Note II owners on VZW, does this sway your decision to buy the device? Update #2: According to Ron and a few other people who tried, you can actually scratch off the logo quite easily. We might sneakily attempt it at some point tonight. Update #3: Here's the report from Ron's sneak attack: "It's pretty tough. 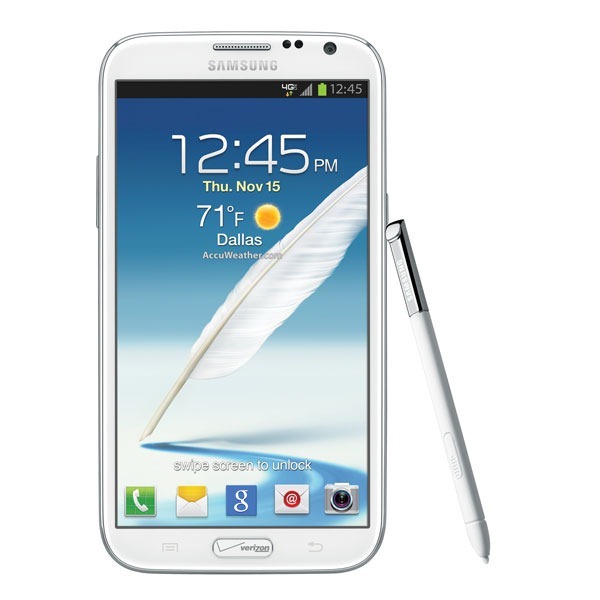 It'd be pretty hard to do it with a fingernail. I tried with a car key and scratched the paint. If it's possible, it's a delicate process." Update #4: @WinDroidGuy says "A penny and tape does the job easy," and Artem tends to agree that this could be a good way to go.